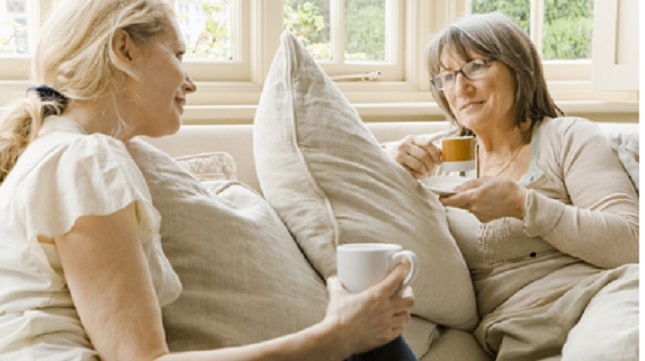 Developed by the National Suicide Research Foundation and funded by the Health Research Board (HRB) this website provides evidence based information on bereavement following suicide and responding to people at risk of suicide. The information is tailored for people bereaved by suicide and for health professionals, including GPs and mental health professionals, as well as the general public. The evidence base represents up-to-date information from international systematic reviews and outcomes of a HRB funded study: Psychosocial, psychiatric and work related factors associated with suicide in Ireland: A case-control study (SSIS-ACE). 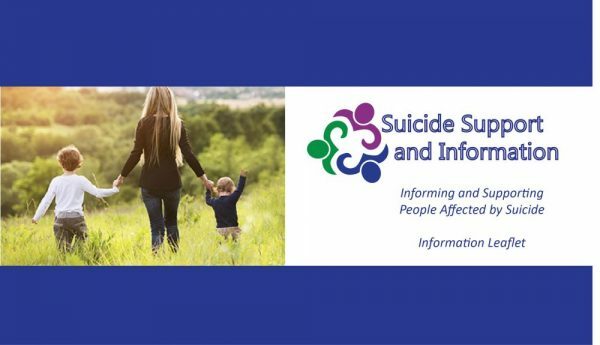 The Suicide Support and Information website is a timely resource, which meets a key objective of the Irish National Strategy for the Reduction of Suicide, Connecting for Life, 2015-2020: To enhance accessibility, consistency and care pathways of services for people vulnerable to suicidal behaviour. Copyright © 2019 Suicide Support and Information. Powered by WordPress. Theme: Spacious by ThemeGrill.